Our order only took about 20 minutes! Pizza and garlic bread was awesome. The delivery guy was so cute and sweet. I'll be ordering from here again for sure! TShortly after ordering they came out with complimentary garlic bread. we didn't ask for it and it was delicious! we'd barely been seated for 5min and they were acting like we'd had to wait for an hour for our pizza. it was nice to be looked after. the pizzas were delicious and the service was amazing. BEST PIZZA WE'VE HAD IN AGES! 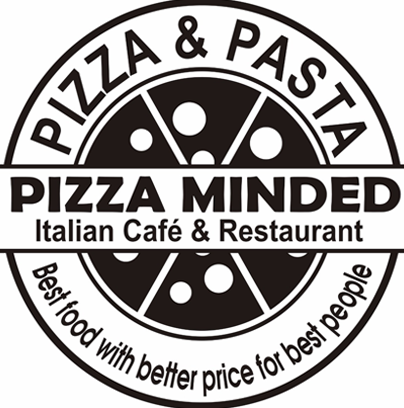 Delicious pizza, great price and ultra friendly service! Yummy pizzas and fast delivery- thanks! Most amazing food around... every dish tastes great and at such low price! Comfy atmosphere, friendly service, I don't know why people don't come here more often. For reservation please call in this number 03 93706666.